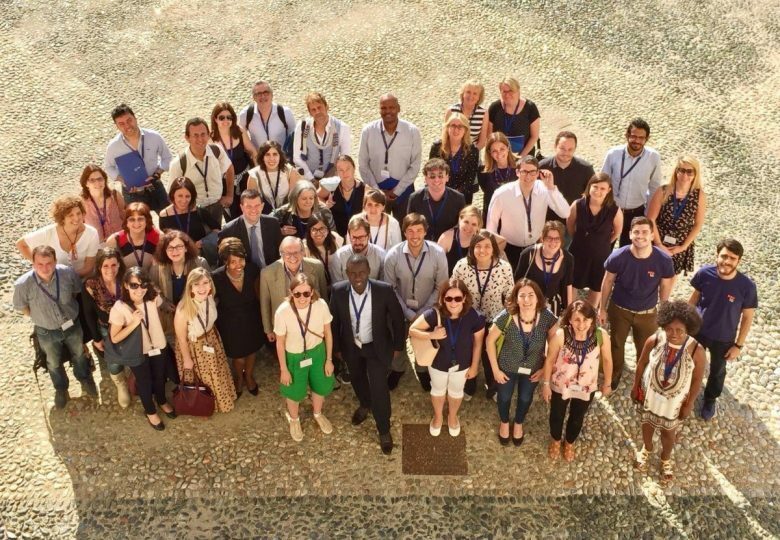 Last Thursday, the EUCRITE project team held its midterm conference in the wonderful Castello del Valentino in Turin. The aim of the conference was to bring together a variety of stakeholders and practitioners from different European institutions for higher education and non-profit organisations working on integrating students with refugee background in universities across the continent. During parallel workshops and plenary discussions success stories, good practices and common challenges were shared among the participants. We would like to thank all the participants and speakers for a fruitful conference and an inspiring debate on the opportunities and challenges for the integration of refugees in higher education. The EUCRITE team expresses special thanks towards Politecnico di Torino for hosting the event, towards all the speakers and panelists for fostering a lively discussion, and the experts for the interesting workshops. All of the materials and presentations, as well as the pictures are available below. Workshops “Identification of students’ needs: the staff perspective”.